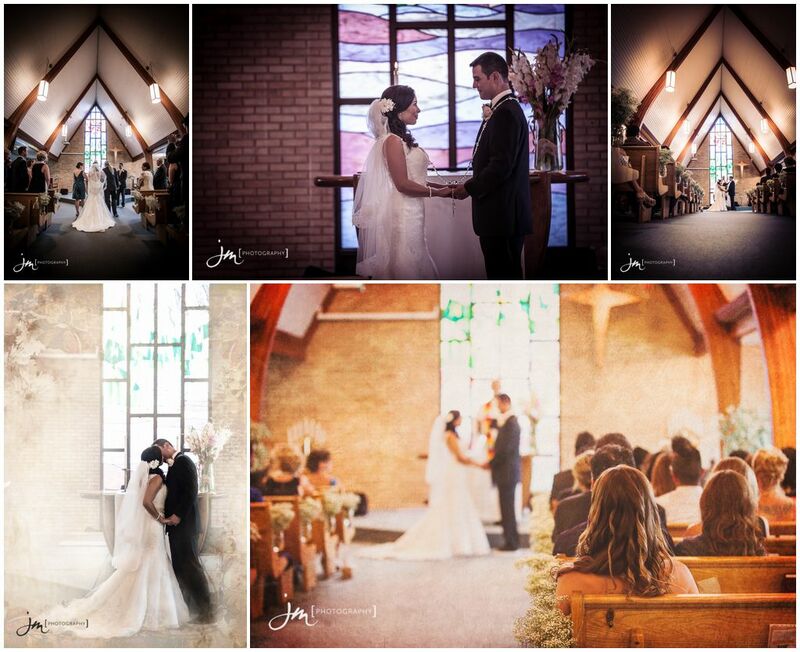 Above is the beautiful Wedding Slideshow that came with Theresa and Sergio’s wedding package. It was created from a selection of their best photos captured on their special day, mixed to their timeless weddings song La vie en rose sung by Edith Piaf. 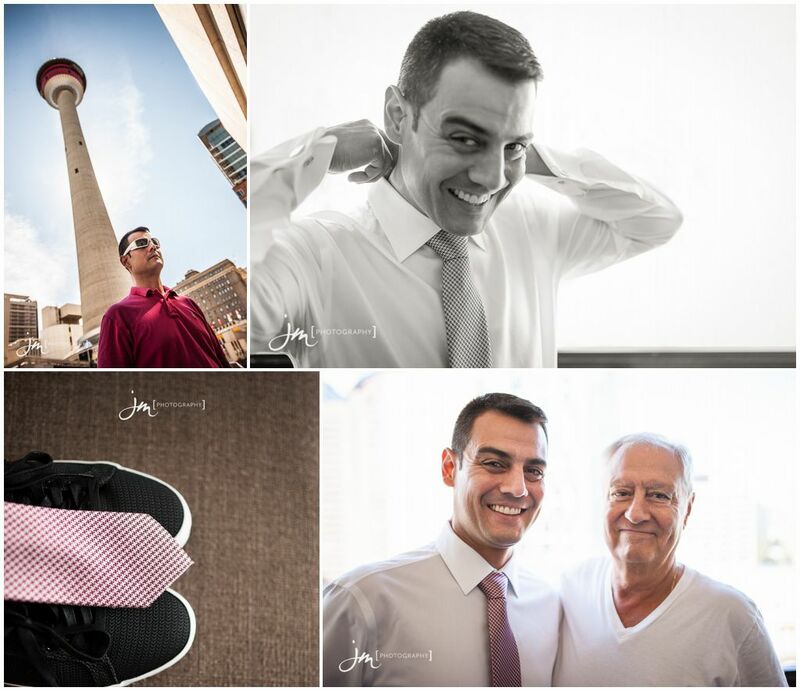 Their wedding day started out at the Marriott hotel in the core of downtown Calgary. We first met with Sergio, his dad and his best man where they took a quick break outside before getting ready for the big day ahead. When we met up with Theresa and her family they were in full bridal prep mode and had converted their hotel into a mobile salon. 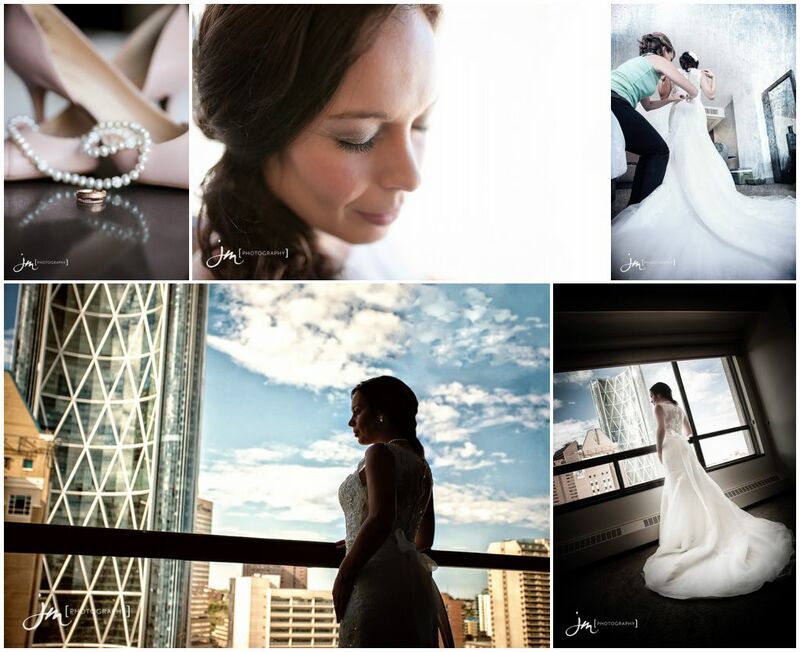 After capturing some of her wedding details like her pearls, shoes and the beautiful Dior fragrance gift box we snapped some amazing shots of her dress and of her looking out over the Calgary city scape. The Faith Evangelical Lutheran Church is an amazing building with beautiful wooden trusses lining it’s chapel hall. It is filled with beautiful wooden pews and an aisle lined with baby’s breath that lead up to an impressive stain glass window. 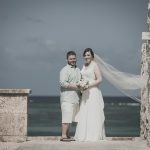 The room stood still as Theresa entered the chapel and walked down the aisle in her beautiful wedding gown designed by Bonny Bridal that she found at Blissful Bridal Boutique (http://blissfulbridal.ca). One of the unique traditions we had the opportunity to watch was their Lasso Ceremony which is a Mexican wedding tradition where a type of rosary is placed over the couples head in a figure eight to signify unity. Once the Ceremony was complete they exited to the beautiful Bendita Tu Luz being played on churches grand piano. One of the great things about having your wedding at the Rotary House is you have access to their one of a kind Trolly. The whole family came with us down to Confederation Park where we did their family photos followed by their formal pictures. 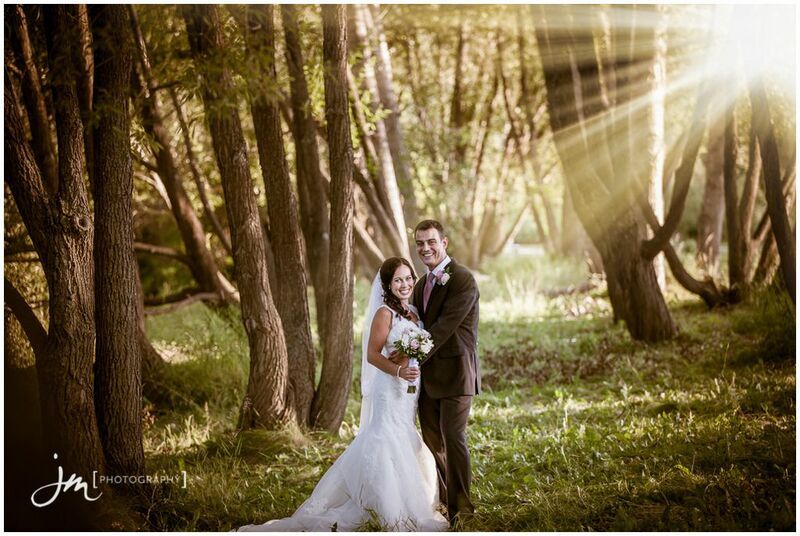 Because their wedding was later in the day we were fortunate enough to be out photographing during the golden hour a time that usually eludes wedding photographers. 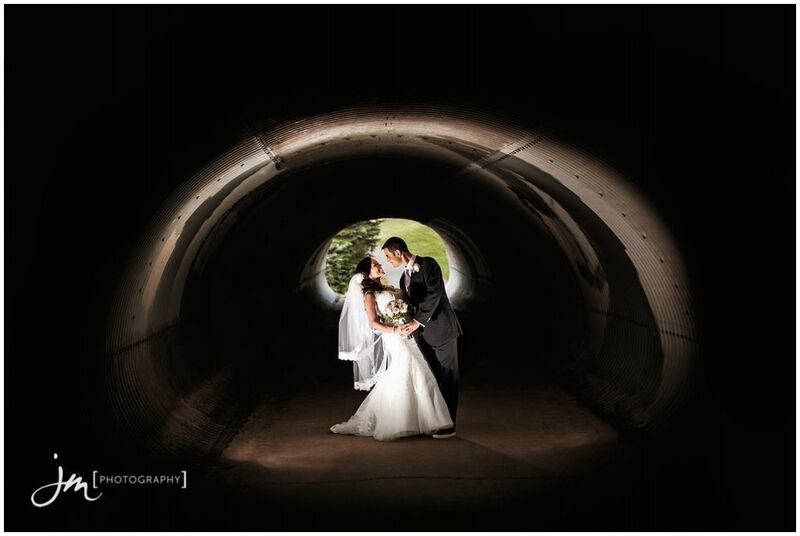 The gorgeous lighting made for incredible photos in the trees and in the connecting tunnel. Another unique fact about their wedding is Theresa’s parents had their wedding photo’s taken in the same park. With the formal photos complete we heading back to the stampede grounds for the reception where the Rotary house staff served up a delicious medley of appetizers for their guests. Their wedding DJ – Pez Productions put on a fabulous party playing a wide range of music that got everyone out of their seats to dance. The beautiful flowers that Theresa was carrying were arranged by the Safeway florists. We are so excited to receive their beautiful elegant series album that is hand made in Italy and will be printed with their visually stunning metallic inks with a satin overly to give the final print an image that not only has boldness but depth. They have also ordered a custom made box to protect their timeless wedding album. Their print collection included two beautiful wall mounted prints and a selection of gift sized prints and that will surely be beautiful additions to their home. An online gallery of all their images is available for the next 30 days. From the online gallery you are able to favourite images, order prints and share the gallery with your family and friends. 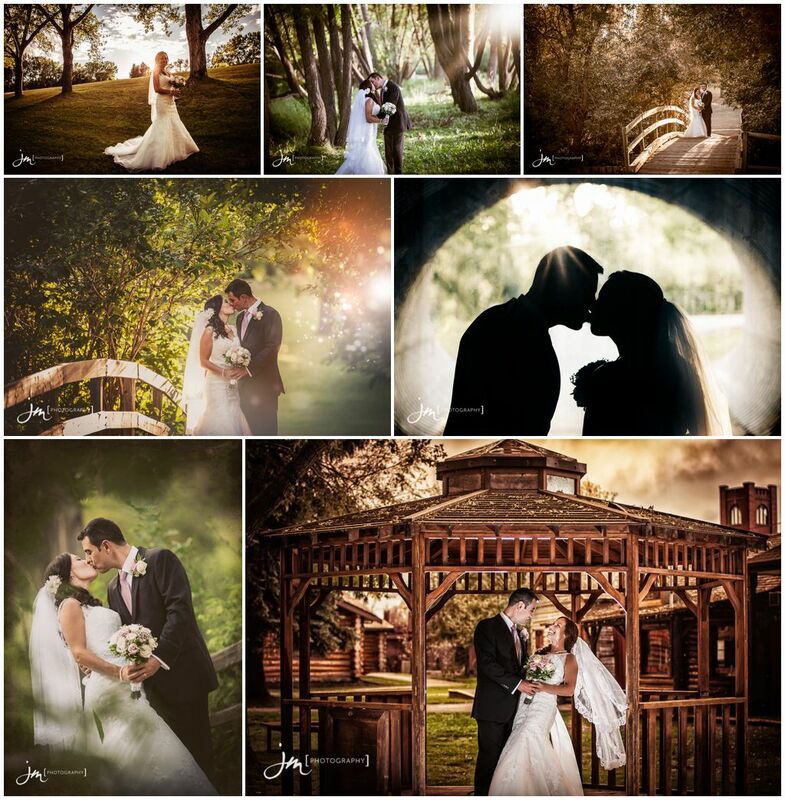 The gallery can be accessed via the link below and you can contact Theresa and Sergio’s directly for their secure password. 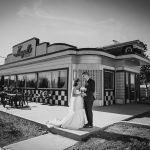 We are so fortunate to have had the opportunity to share Theresa and Sergio’s special day with them and we wish them many years of happiness together.